I stumbled upon Paris Home one day as I was on the lookout for a baroque style sofa to replace my old, worn-out sofa set. What started off as a chance encounter eventually wound up to be a blessing for me. 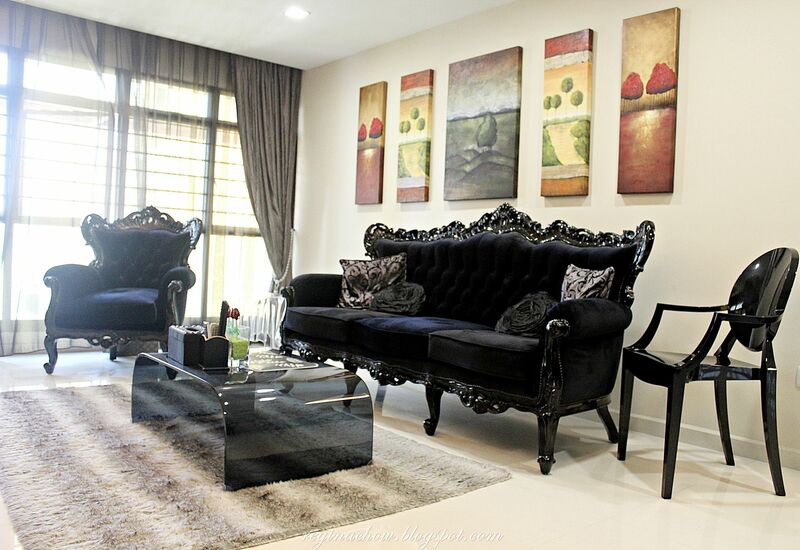 I fell in love immediately with the pictures of their sofa sets online and deeper research revealed that the furniture are all made of mahogany or teak wood which are prized for their durability. More importantly, the company also has its own factory in Indonesia and is able to custom-make practically anything in your wildest dreams without you having to bear any middle-man costs. With Paris Home, you can now get quality, well-designed furniture without breaking the bank. Sounds too good to be true? I decided to make an appointment with the lady boss, Michelle, at their Binjai Park shopfront to check it out for myself. Located beside popular Peranakan restaurant Ivins, the shop is pretty easy to find and relatively accessible, especially if you live in the West. Michelle was very friendly and patient, as she took pains to answer all my questions about the sofa frame and foam density. I would highly recommend that you contact Michelle if you have any queries. Also, it's best to visit the shop on weekdays as it can get pretty crowded on weekends. Some of you may have already seen my new sofa set on my social media platforms. I changed the frame of the Rococo Luxury Sofa to glossy black and swopped the PU leather fabric for a luxurious black velvet material instead. 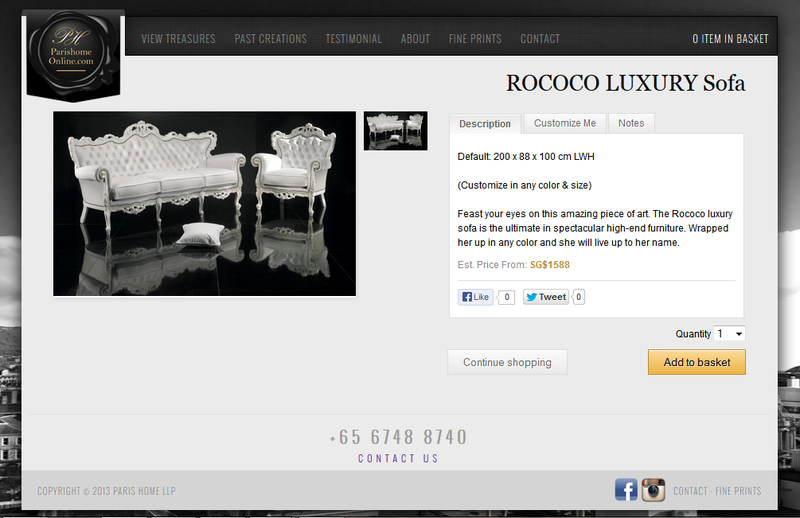 You can also customize the size of the sofa to suit your living room. 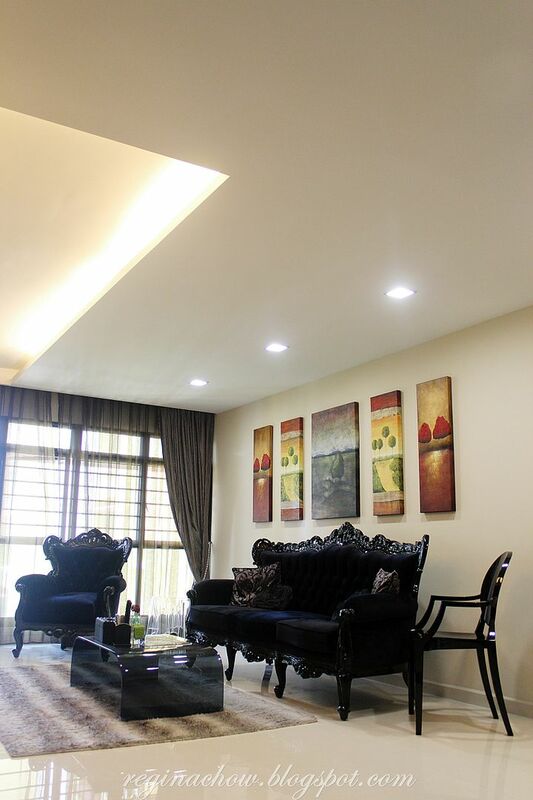 I love the air of elegance that it lends to my living room. I have had a couple of guests and family members over at my place since and everyone waxed lyrical about how gorgeous the sofa set is. It isn't hard to see why, isn't it? Besides sofa sets, Paris Home also offers a wide selection of bespoke furniture ranging from beds, cupboards, shelves to coffee tables and chairs. Given that the furniture is custom made, don't be surprised if you can't find most of the items on the website on display at their shopfront. There are a few pieces of furniture on display for customers to get a better look and feel of what to expect. The quality of the furniture speaks for itself and is very evident, even from the small collection on display. Should you be unsure of the measurements or installation process required, I would also suggest that you consult your interior designer or contractor before heading down as that would save you some time. I am so pleased with my purchase that I wish I had found out about Paris Home 4 years ago when I first started renovating my house! For those of you who have done your research, you would know that it is difficult to come across affordable baroque and french style furniture with quality workmanship. If you are planning to renovate your new home or revamp your current abode and you adore baroque and french furniture like me, remember to check out Paris Home! 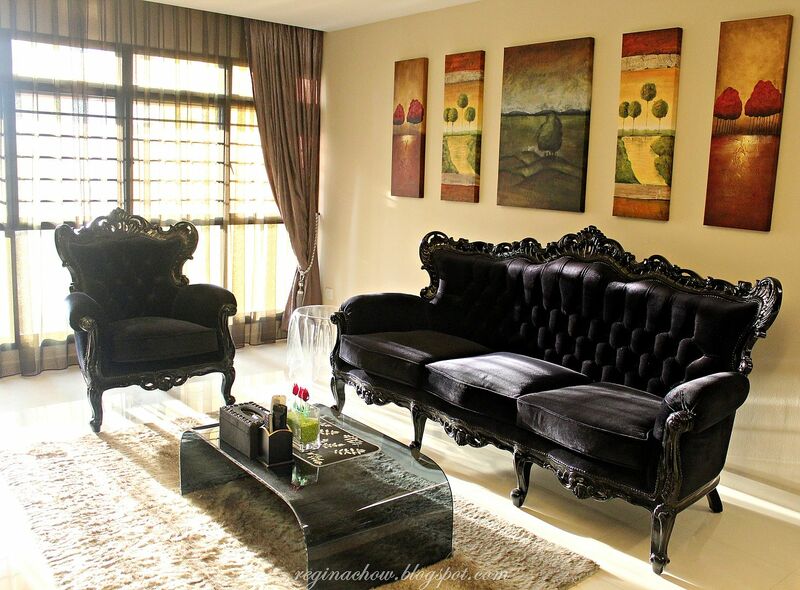 You may also wish to follow them on Instagram (@frenchfurniture) for more pictures of their latest designs. For my international readers, you'll be happy to know that they ship internationally too! ClubCouture's Mystery Bags are Back! MINDEF Event: Think About Our Boys! Rebecca Minkoff Visits Halls KC!